The entire experience lasts approximately 4 hours. Enjoy an amazing getaway in Panama City Beach Area, FL. 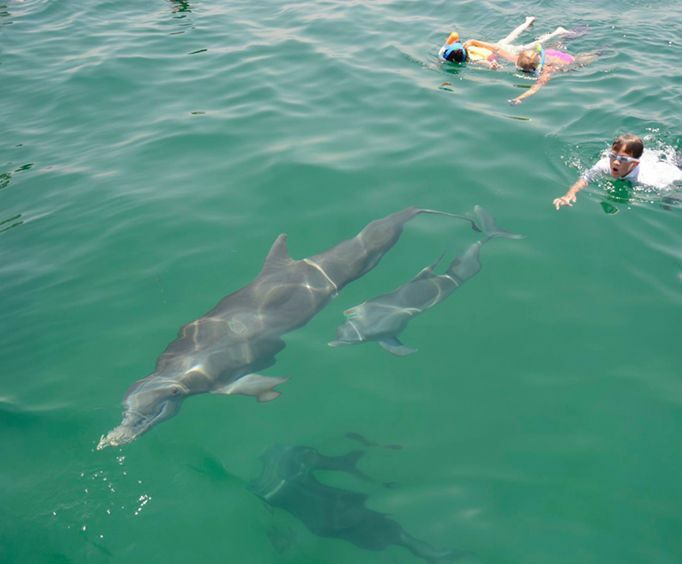 With the 4 Hour Island Dolphin Swim, guests can truly get to know the gorgeous ecosystems that make up this wonderful city. This trip takes guests out to the stunning Shell Island area, which is brimming with beautiful wild animals and things to do and see. 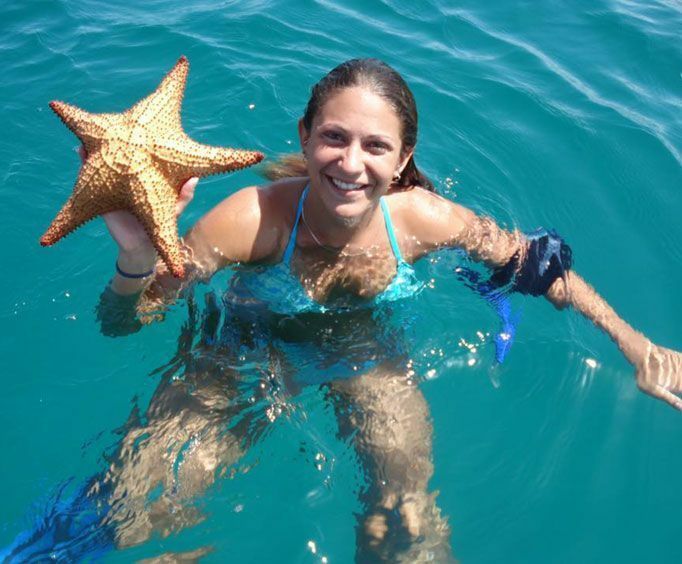 Guests will also be able to enjoy time snorkeling on the tour. Depending on conditions, you may be able to snorkel around the jetties (visibility allowing) or explore a shallow water shipwreck. Guests may also be able to explore the shallow water seagrass beds which are crawling with hermit crabs and other species of marine life. Each boat is a great vehicle to embark upon this journey. The company utilizes and maintains a fleet of five 6-passenger pontoon boats, which feature double shades and spacious room that allow for a relaxing journey out to Shell Island. There are no more than 6 guests per boat for a maximum of 30 people on 5 boats for a unique opportunity. 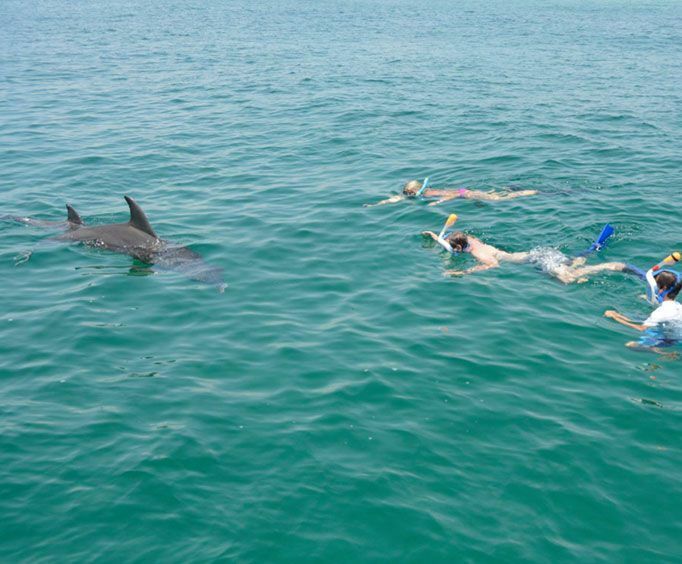 Do not miss out on amazing sightseeing, a boat ride, and time spent exploring one of the most astounding ecosystems in Florida with the 4 Hour Shell Island Dolphin Swim tour!